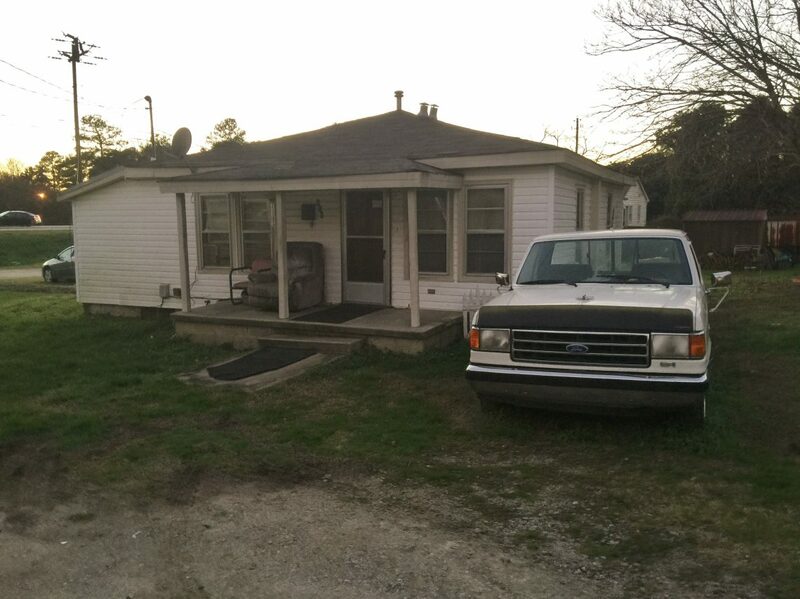 Resident #1 was a very generic residential project that consisted of a single-duplex. 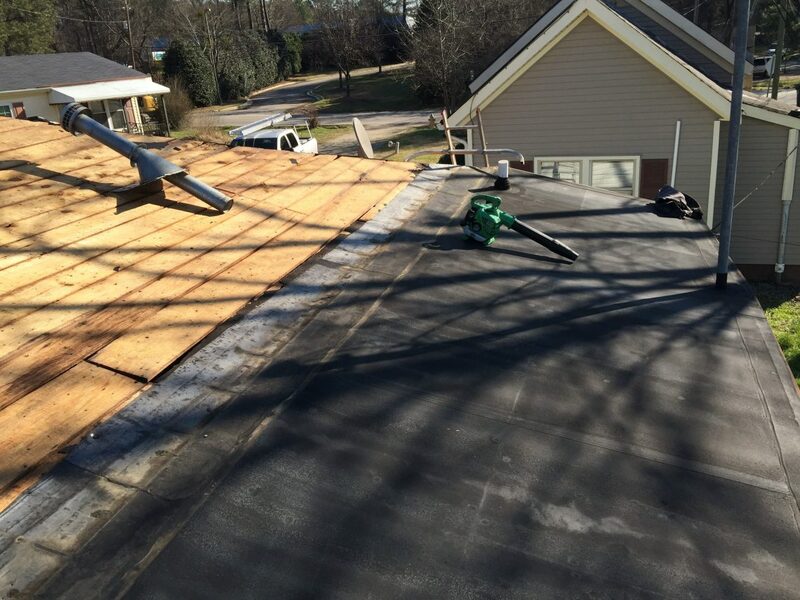 The project’s existing roofing system was a shingle roofing system with an extreme amount of existing repairs. 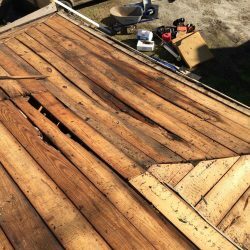 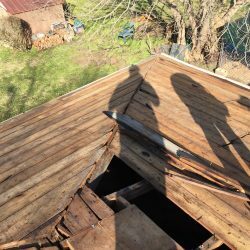 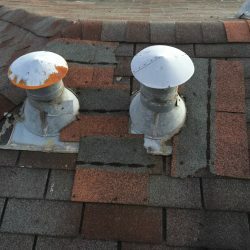 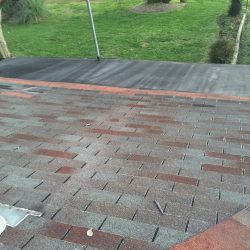 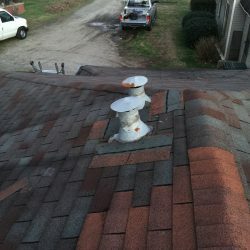 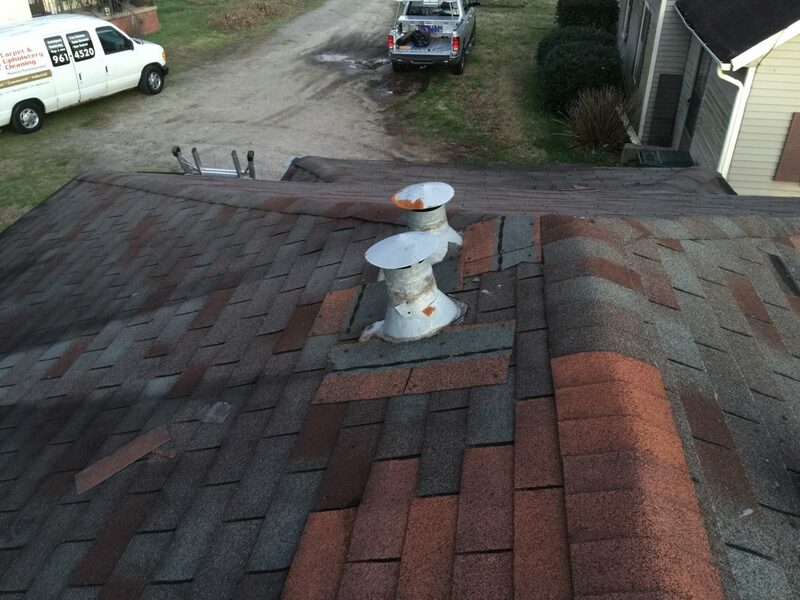 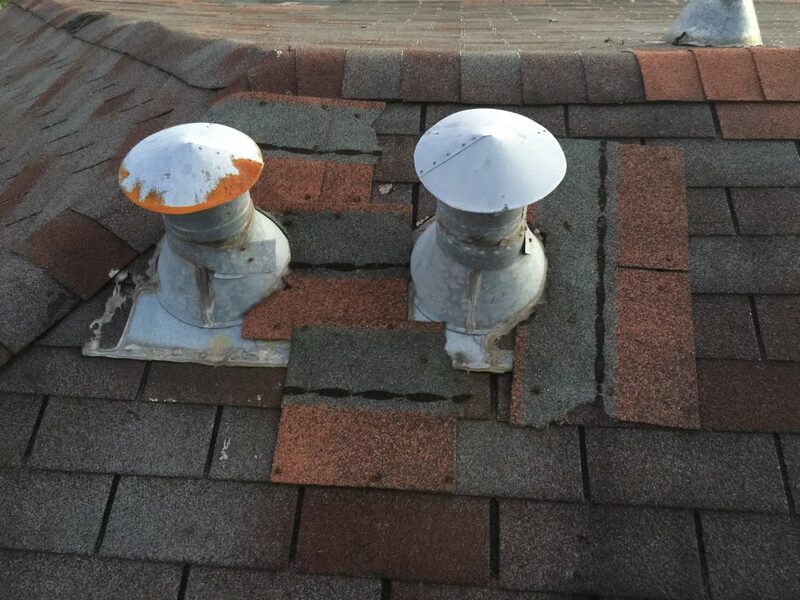 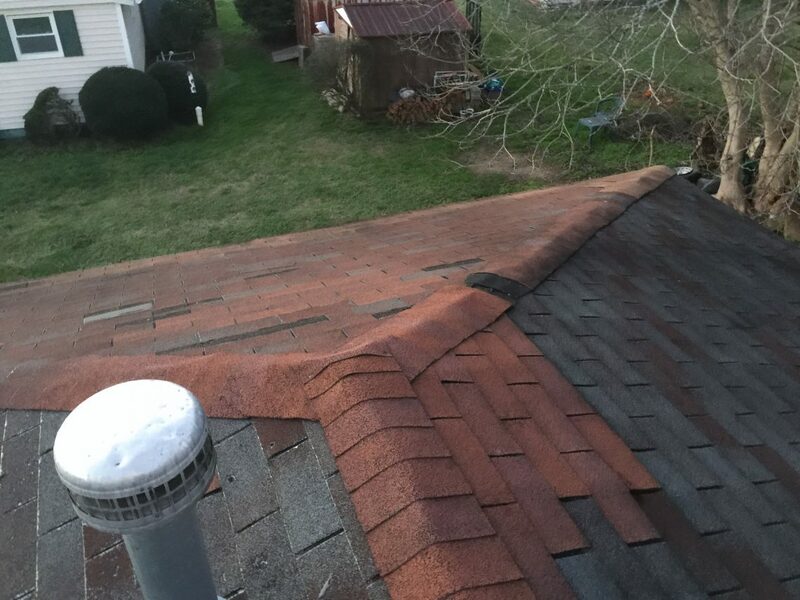 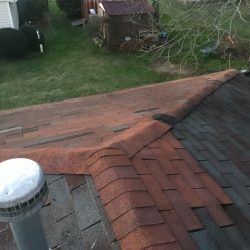 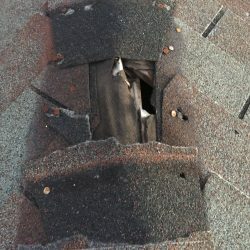 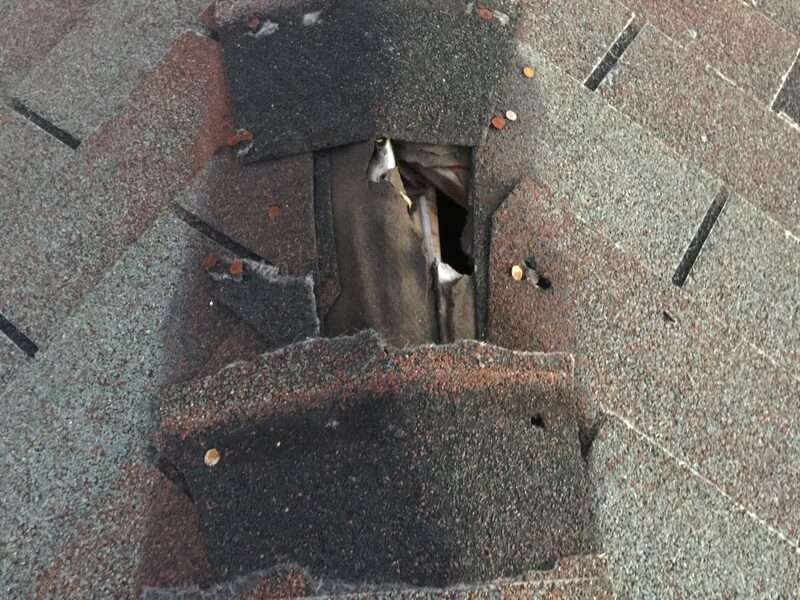 Unfortunately, most the repairs were completed incorrectly causing this roof to fail prematurely. 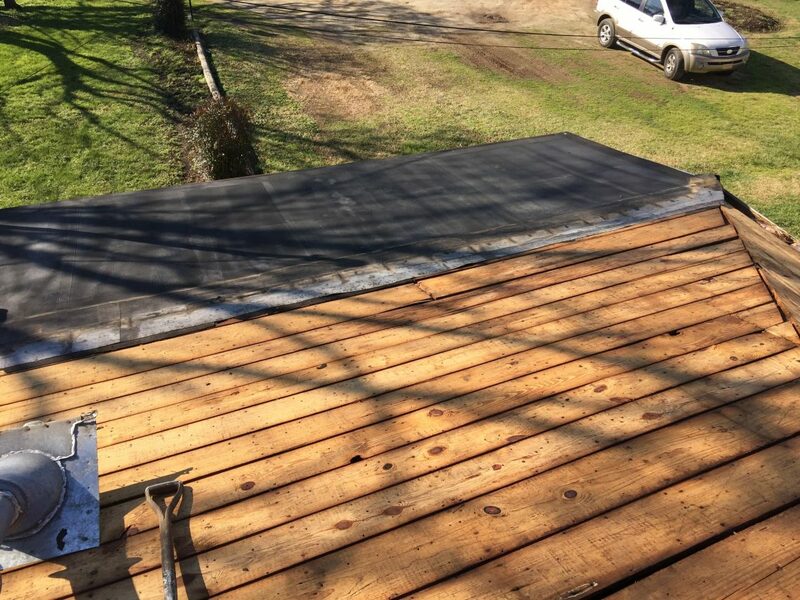 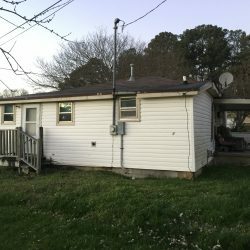 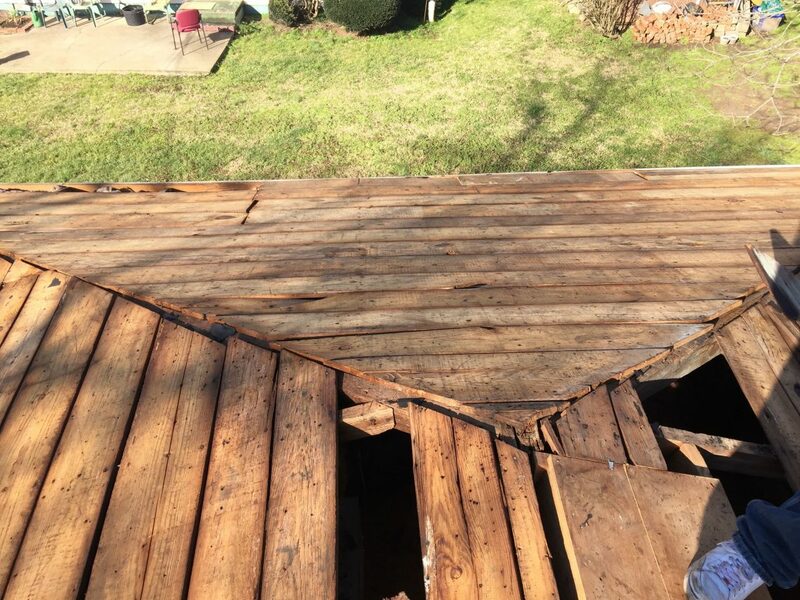 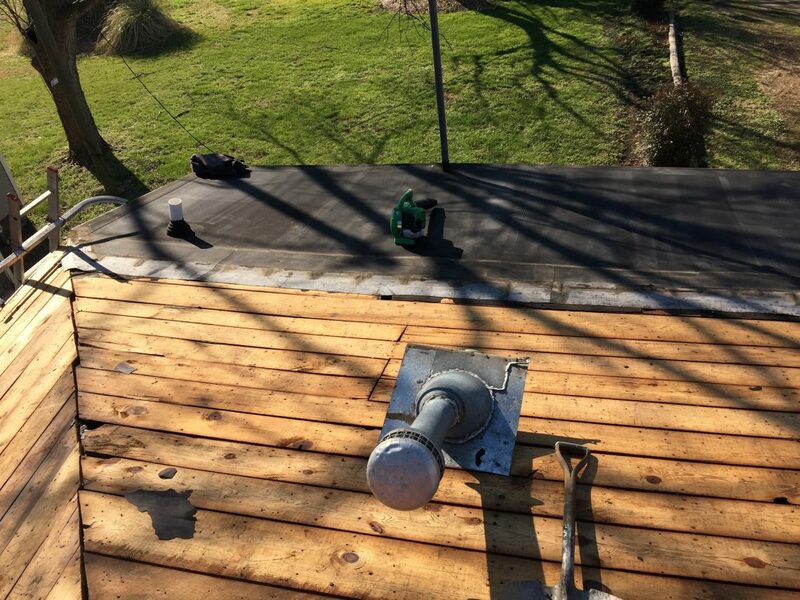 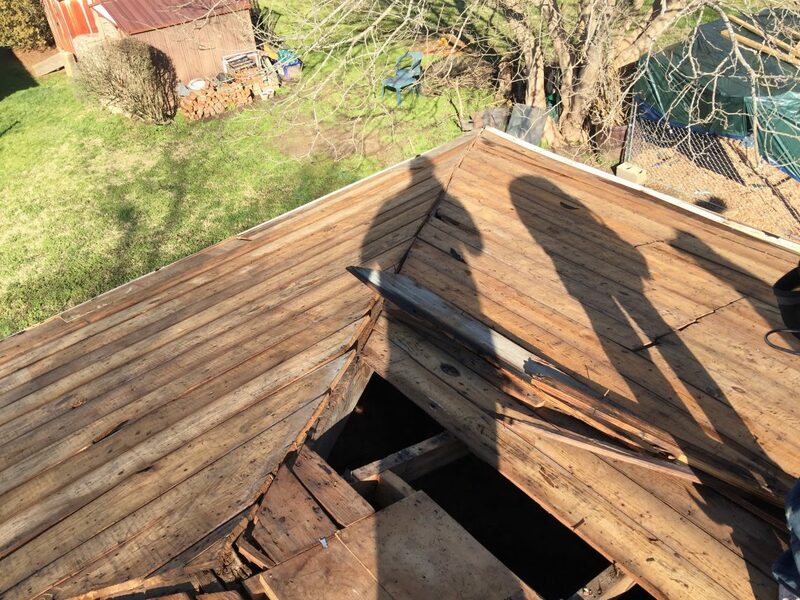 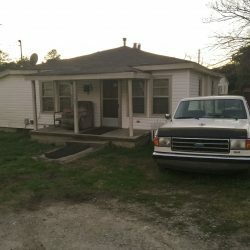 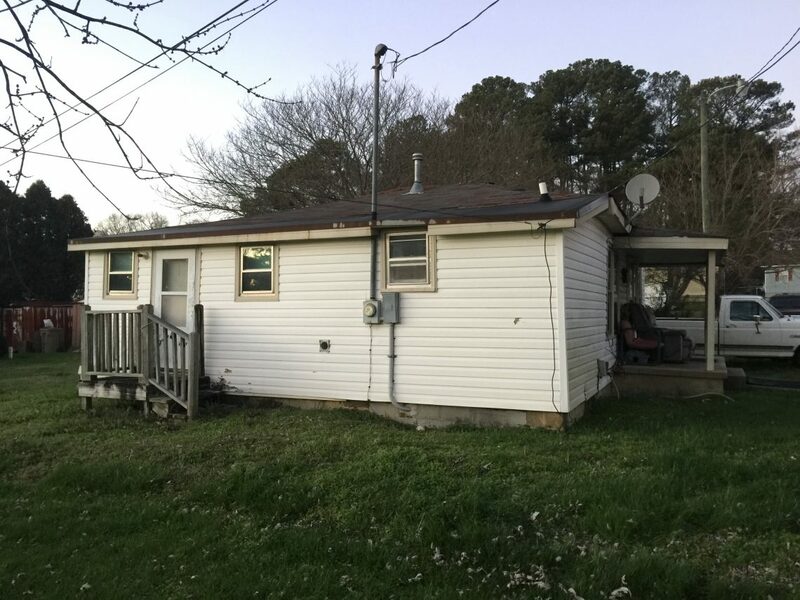 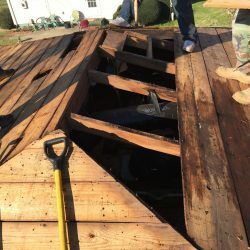 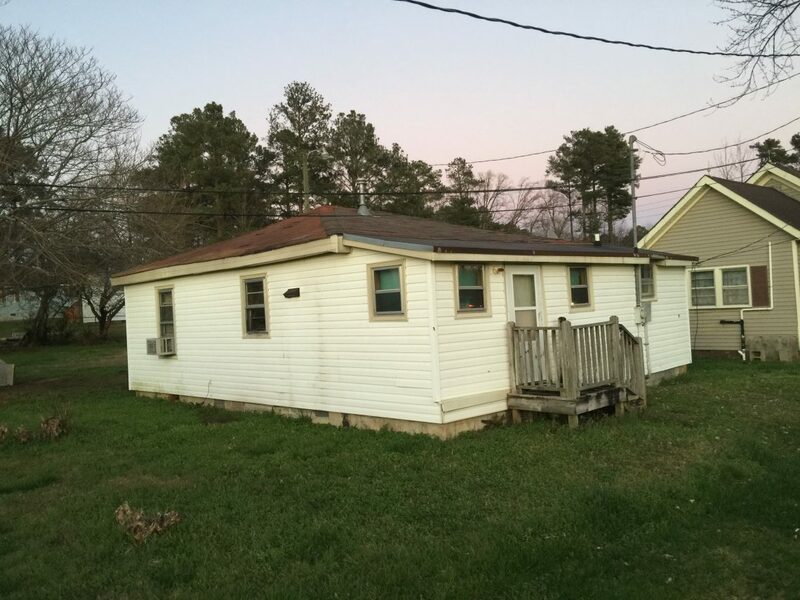 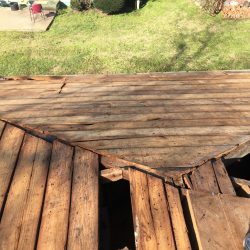 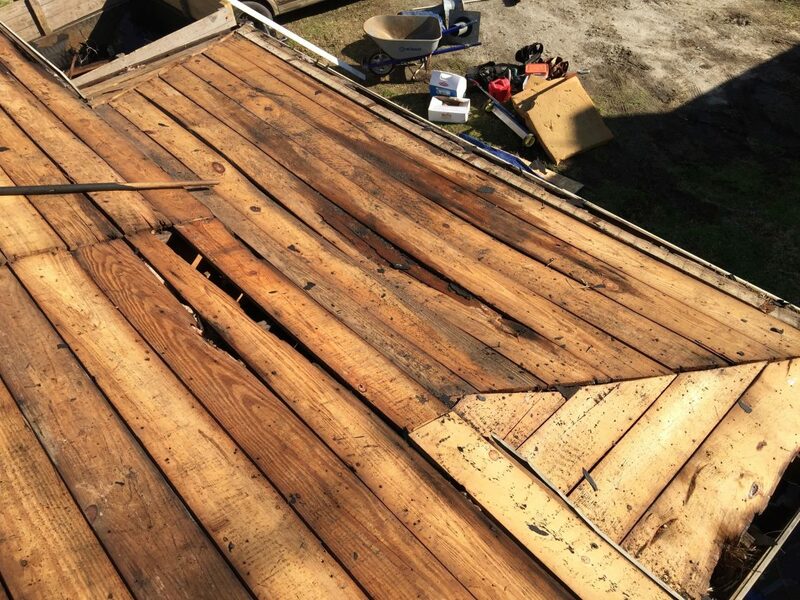 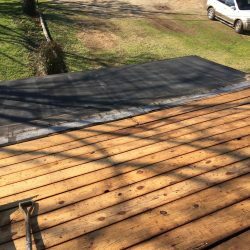 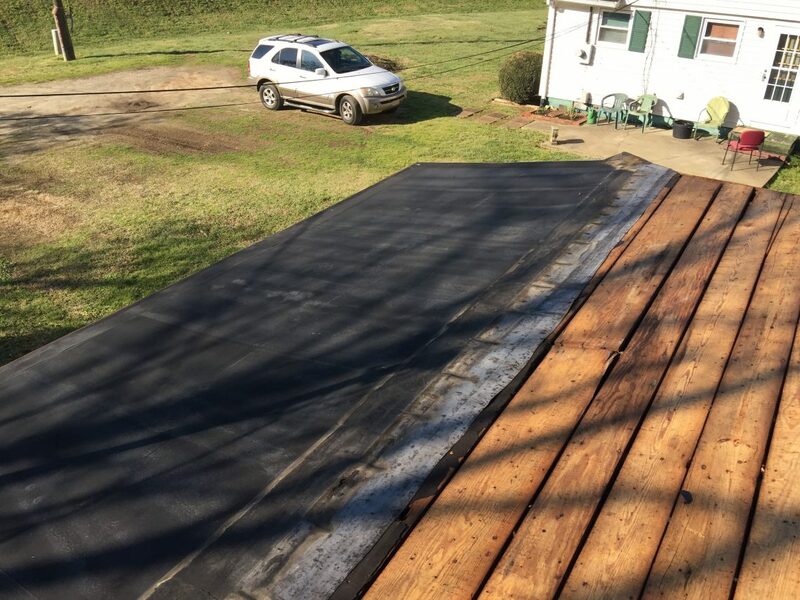 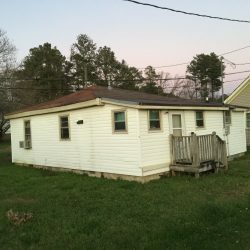 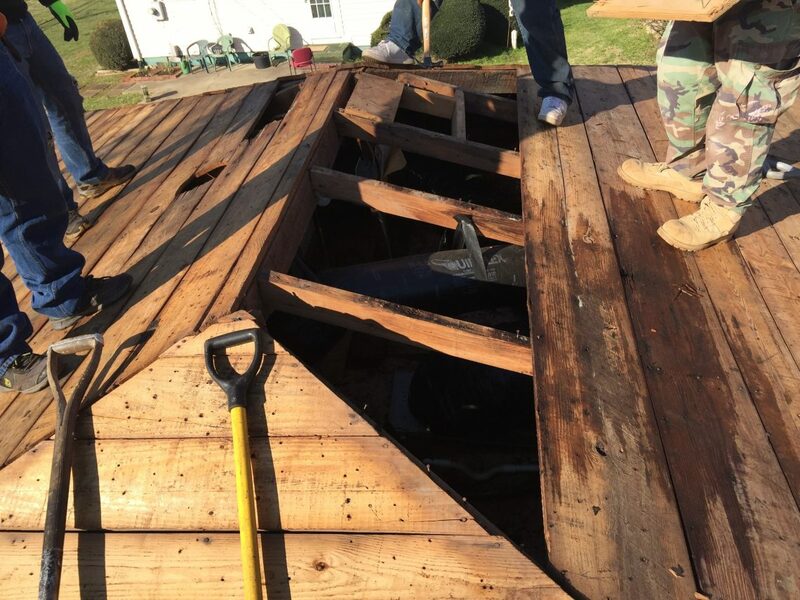 When we removed the existing roof, we encountered a great deal of plywood sheathing was in need of replacement, again due to the incorrect repairs performed. 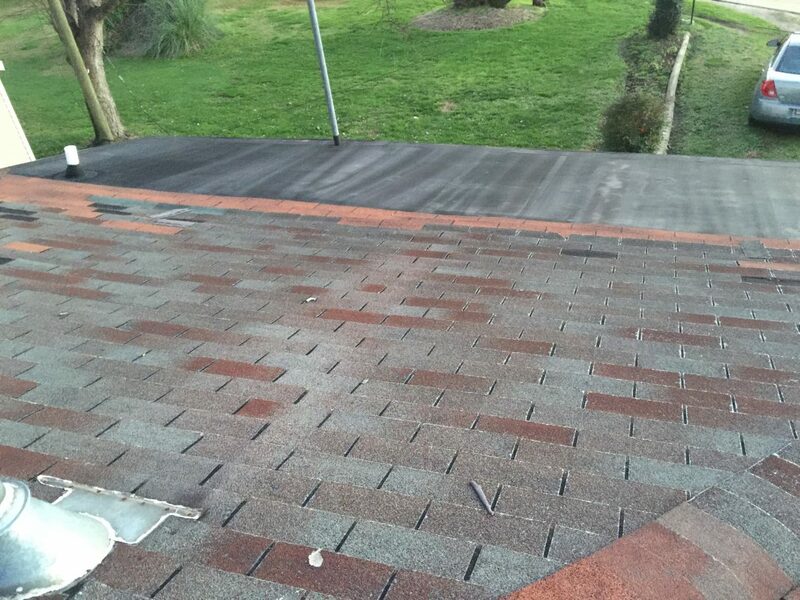 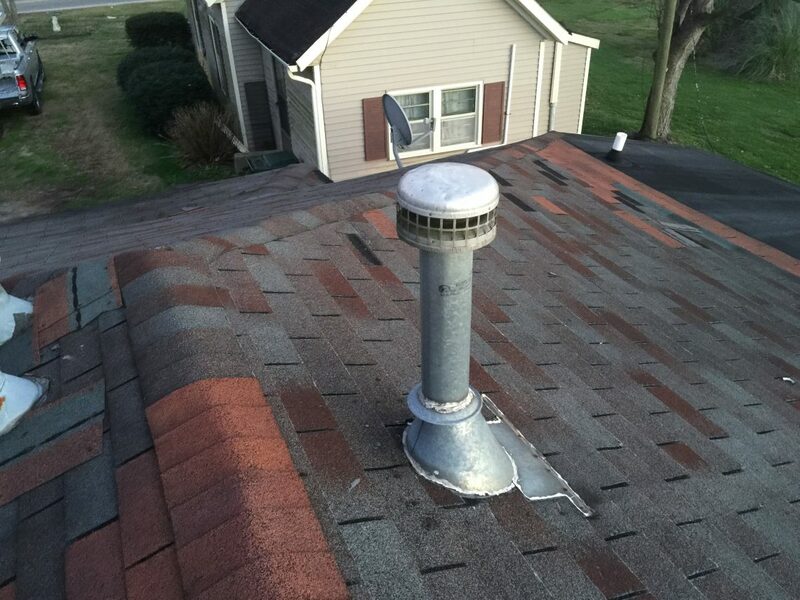 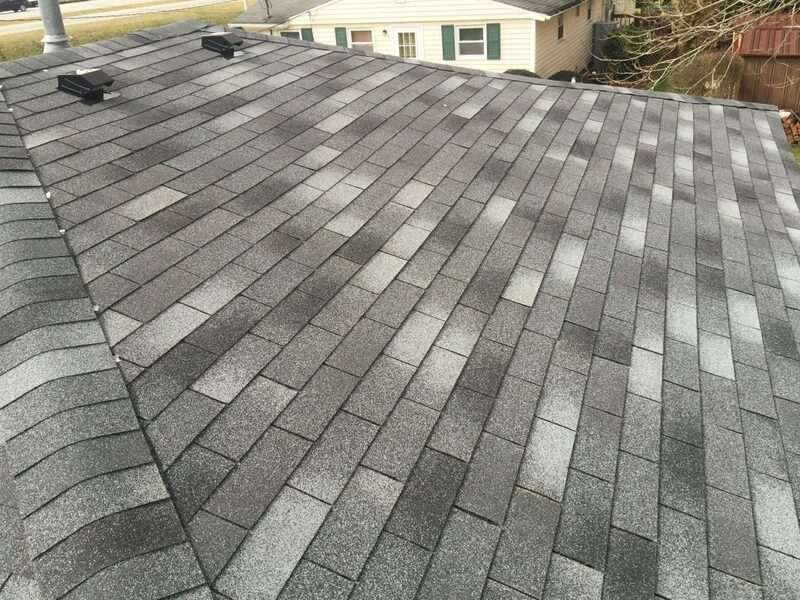 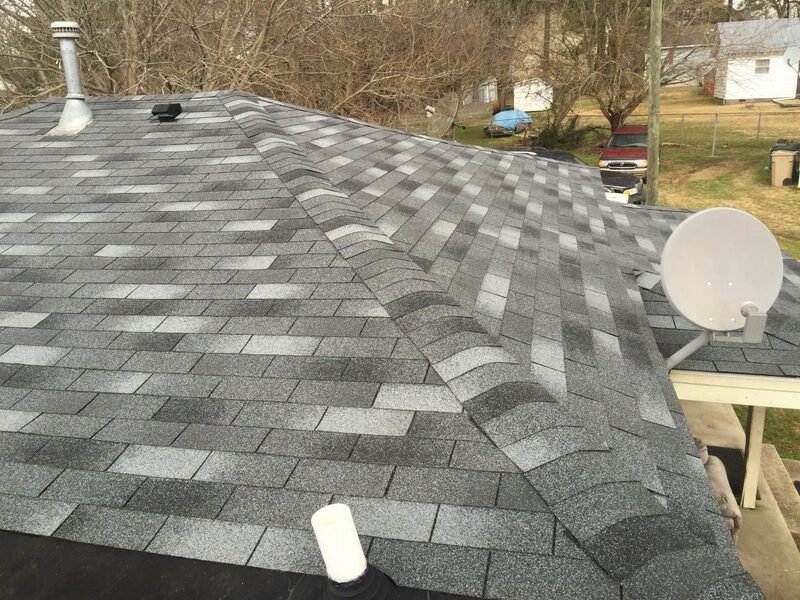 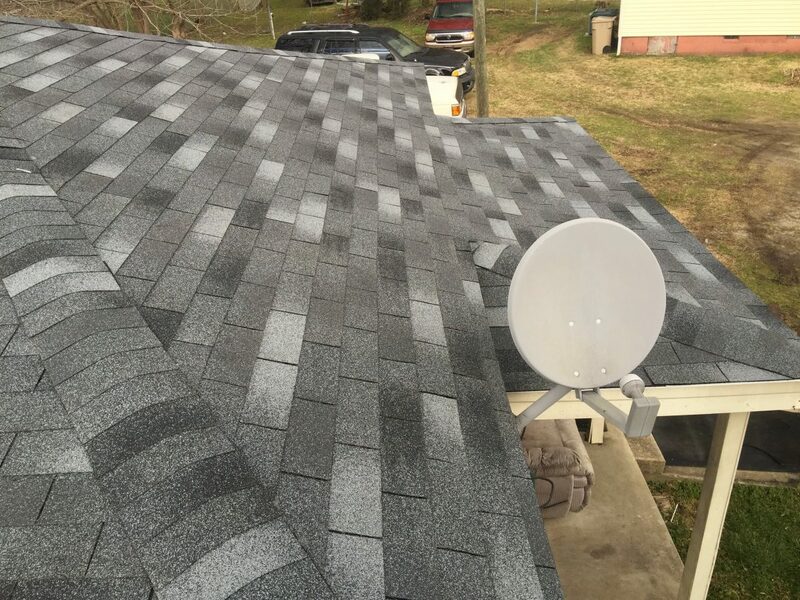 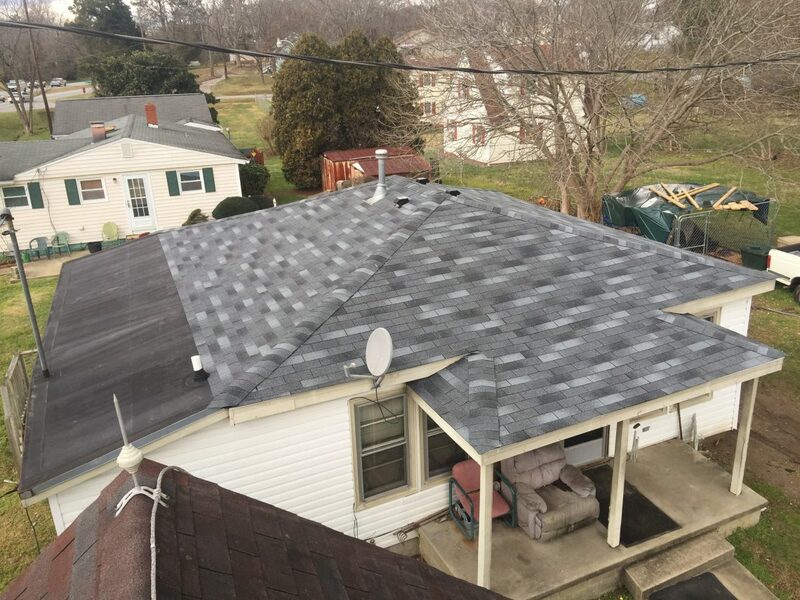 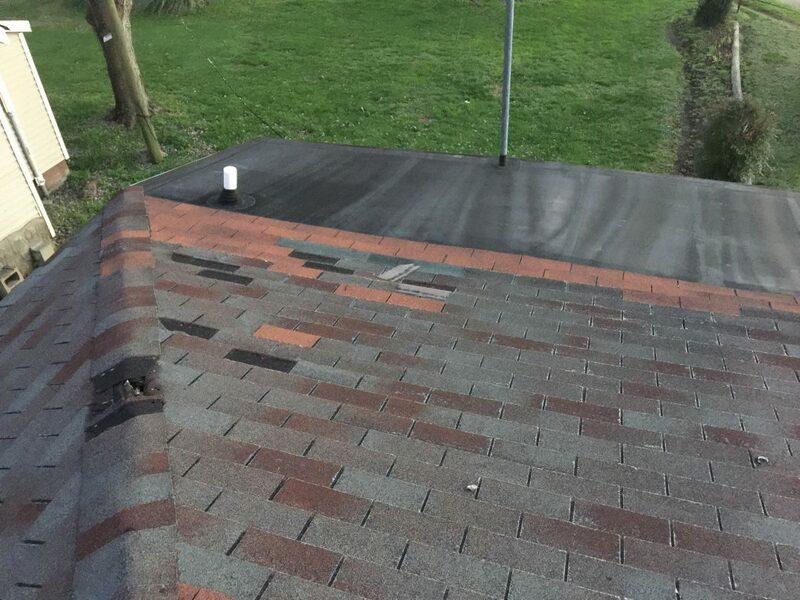 We were able to put a new roof on for this resident, along with providing a 5-Year Leak-Free Workmanship Warranty. 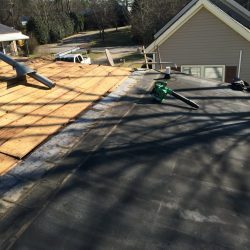 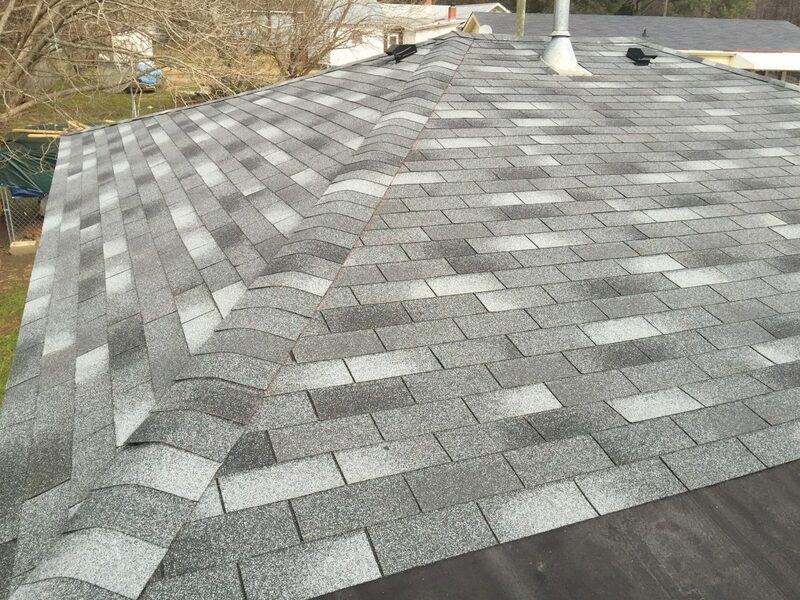 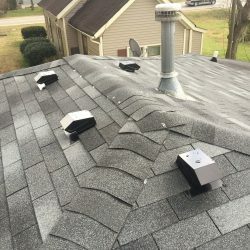 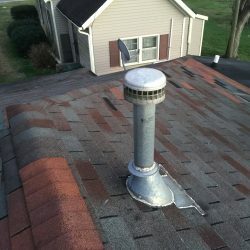 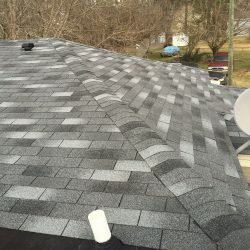 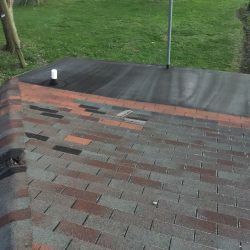 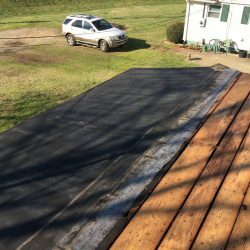 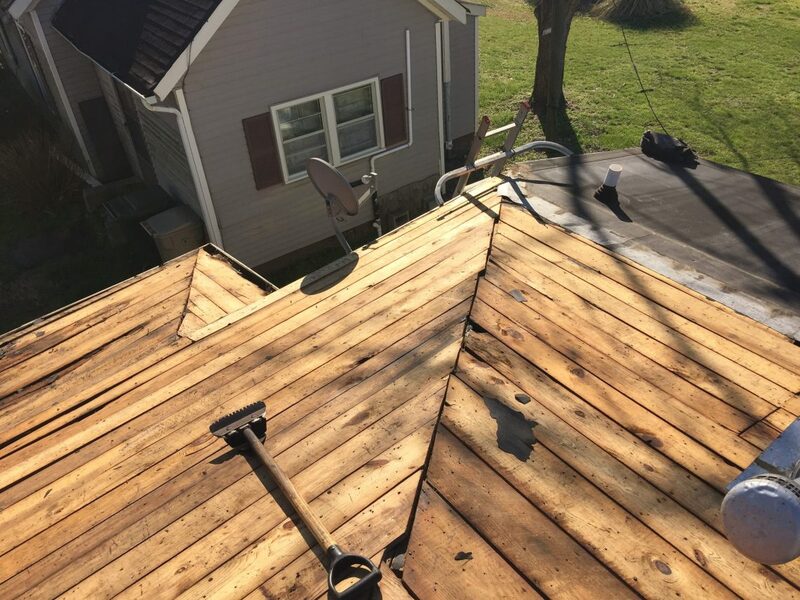 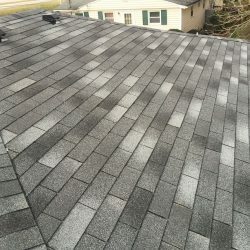 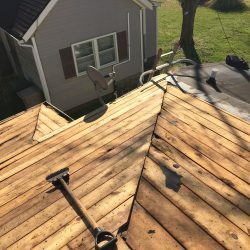 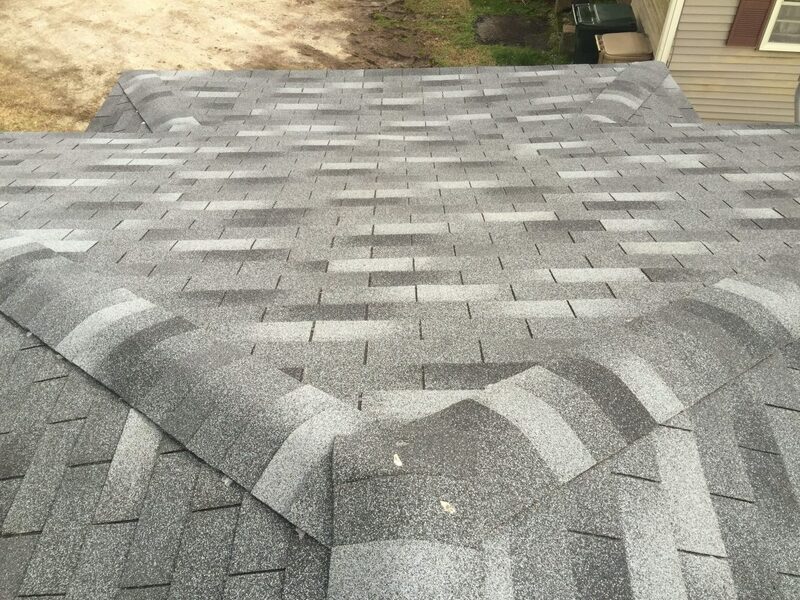 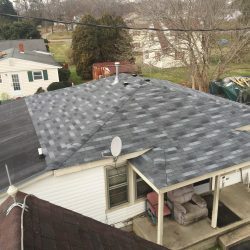 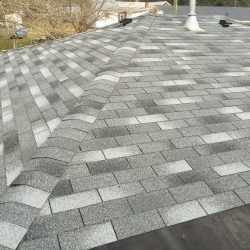 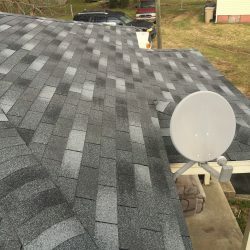 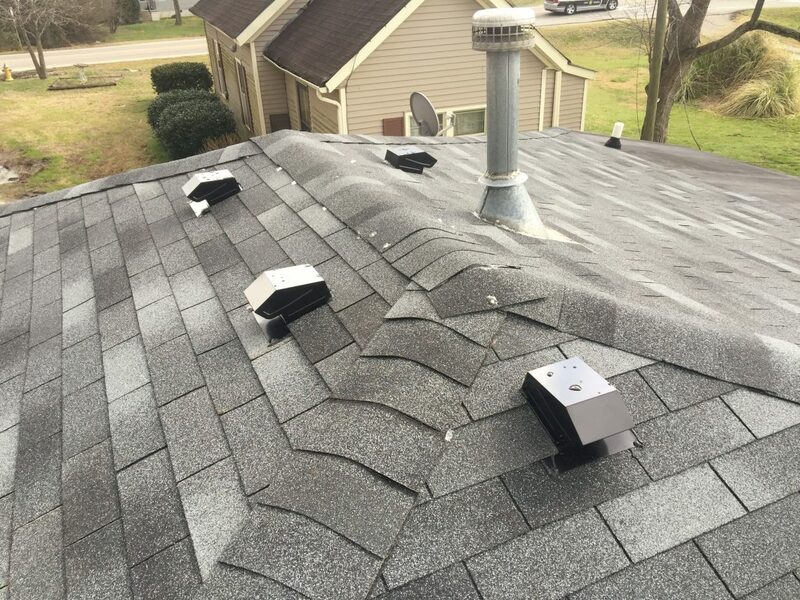 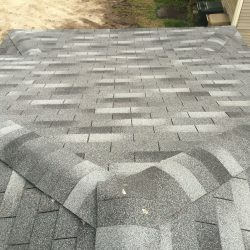 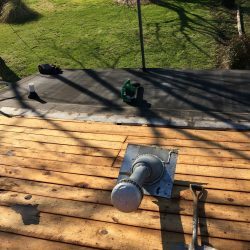 Special Challenge: There was a low-sloped roof section that joined the steep-sloped shingle roof, being so crucial, we had to fabricate a custom transition on-site.